Can I pay by cheque for my visit? 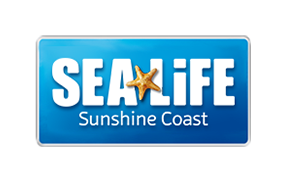 Do you accept foreign currency at SEA LIFE Sunshine Coast? We do not have lockers or luggage facitlies within the centre.